Route: Bangalore- Hosur- Krishnagiri- Bagur-Elagiri– Jolarpetai-Bagur- Krishnagiri- Hosur-Bangalore. c) Keep looking for Sign board reading “Ambur-51 KMs”, in Bargur (~15Kms from Krishnagiri). Another landmark in Govt. of Engineering, Bargur. Turn right in this particular milestone. e) Another alternate route is to keep driving on NH-46 after Krishnagiri, till 2nd Toll gate. Divert from NH by turning left in Vaniyambadi [look for sign board Elagiri-36 Kms]. Immediately after that take U-turn below NH, from where Elagiri is 36KMs. Total Distance/time: 308 KMs from Silk board junction, in 6Am-4:30PM journey. Verdict: Go with zero expectations, to have fun filled day. 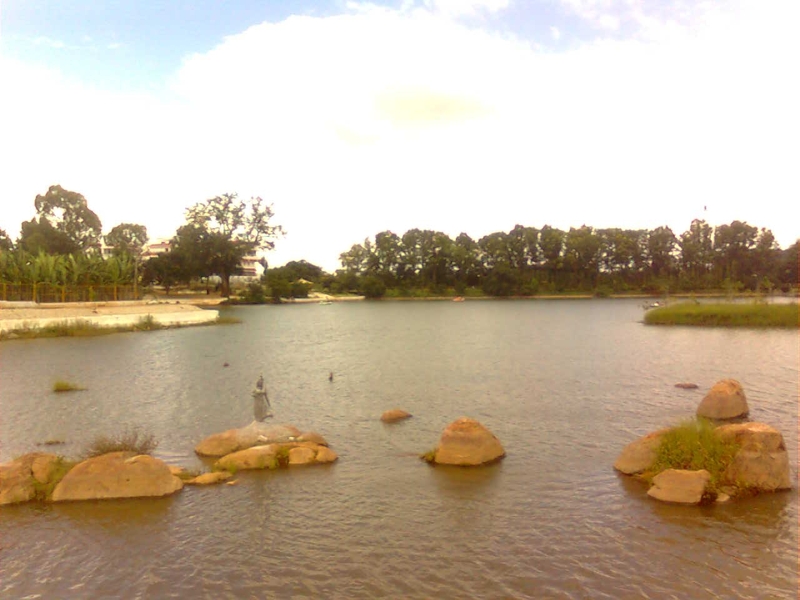 Best for couples and family to have a break from city life (Bangalore, Salem). Go on a cloudy day, so monsoon is the preferred season. Facility available: Tamil Nadu govt has done commendable job, in providing tourism infrastructure with butter roads connecting the village. It well advertised as hill station, which for all Bangloreans (including me) is far from reality. But anyways kudos to govt. in campaigning. It has many hotels. Even Hotel Tamil Nadu is there. ATM, parking facility are available. 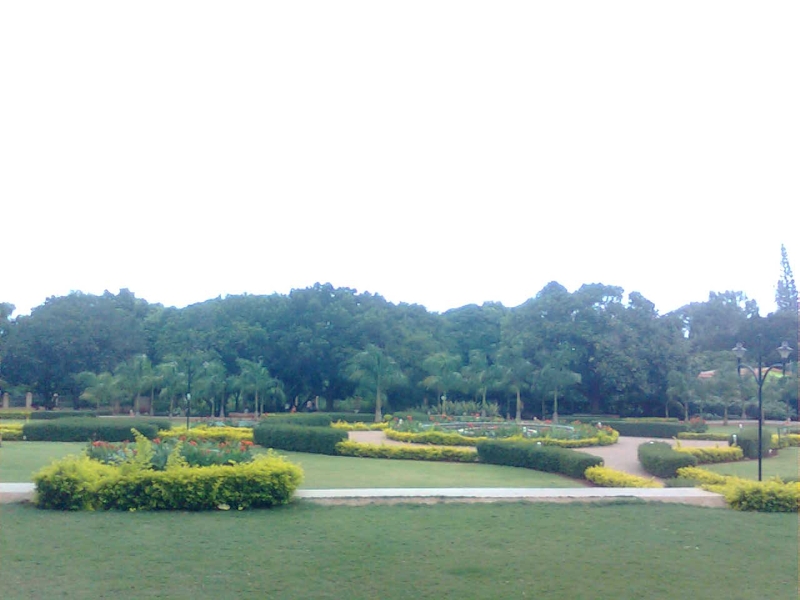 The village has well laid footpaths, neat & clean well maintained parks. Boating facility is available in famous lake. What to see? Nature park. 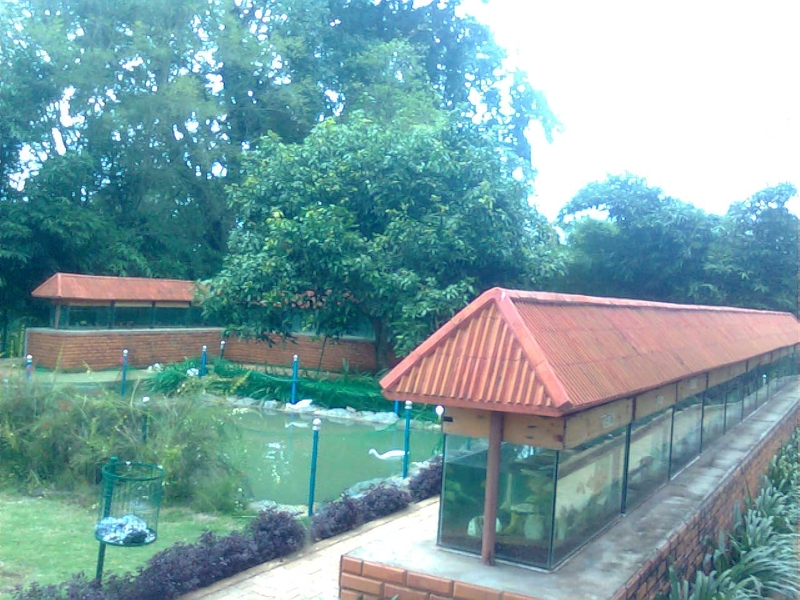 Very well maintained (Rs 15 entry fee for adults). Lot of rides for children are available to keep them busy for a day. Lake: Boating facility is available. Walk around the lake (~1KM). Eating: We ate on highway dhabas. Krishnagiri – Bangalore route is dotted with many dhabas coupled with petrol pumps. BP (Anand Bhavan- Chinnar) , HP (Krishna Sagar-Chinnar) , Reliance (Kamath Upakar-Sholagiri) all have excellent ambience dhabas. Hotel Tamil Nadu restaurant + Bar, just after Krishnagiri on Krishnagiri-Chennai highway is also an excellent option to get tummis filled. 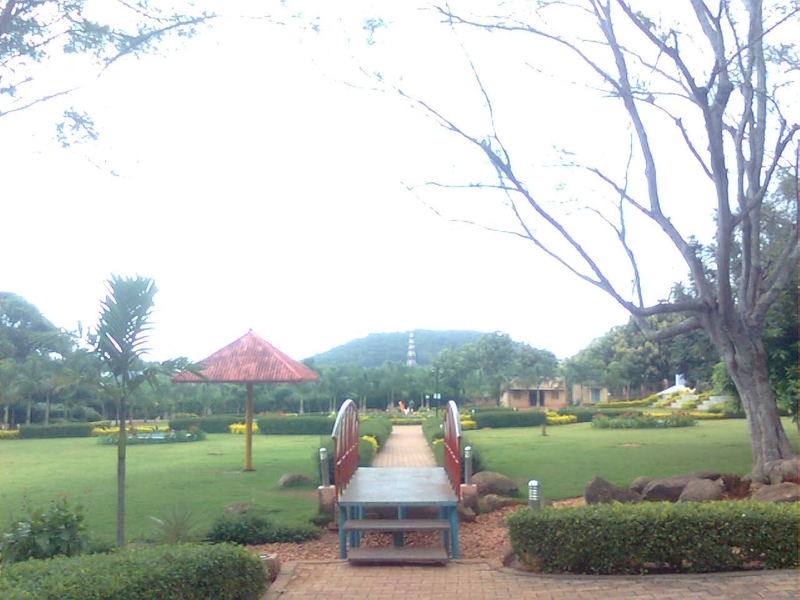 Request: Yelagiri is excellently managed place. Its neat and clean, with excellent infrastructure by Indian standards. One possible reason, is very few people come here. So request all not to litter [carry your own litter or dump in dustbins]. Also please drive carefully on ghats, as a monkey may be taking a nap or playing on road.